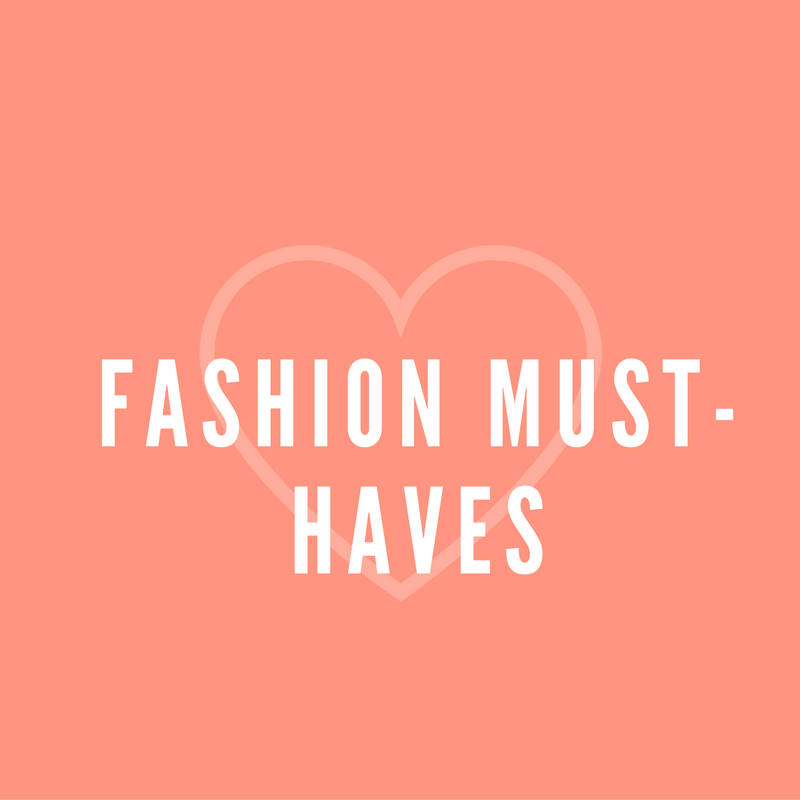 Here’s a list of trendy fashion must-haves this season! A throwback from the 90s has made a massive comeback! A classic bomber jacket should be everyone’s fashion staple, for sure! The perfect unisex outwear doesn’t only exude attitude, but a great sense of fashion too. Another major throwback from the 90s is a hit in everyone’s wardrobe. With a sweet touch of femininity, an off-shoulder top is a timeless piece. Off-shoulder dresses, off-shoulder tops; we love them all!